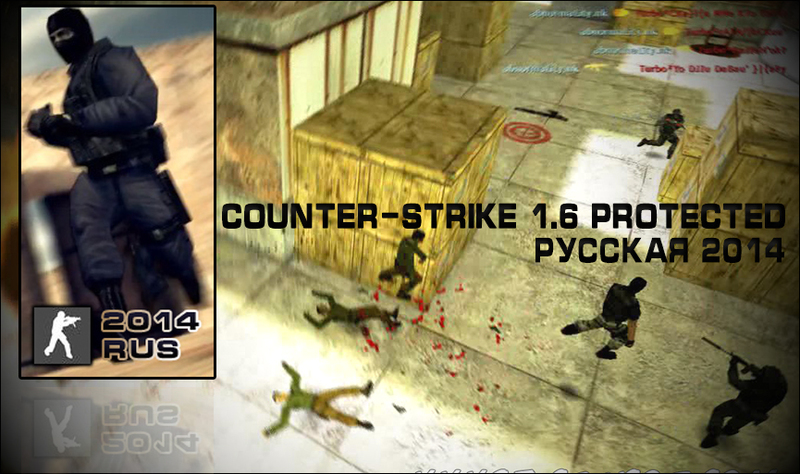 Counter-Strike 1.6 [new protection] - 15 Апреля 2014 - STEAMAKK ДЛЯ ТЕБЯ!!!!! 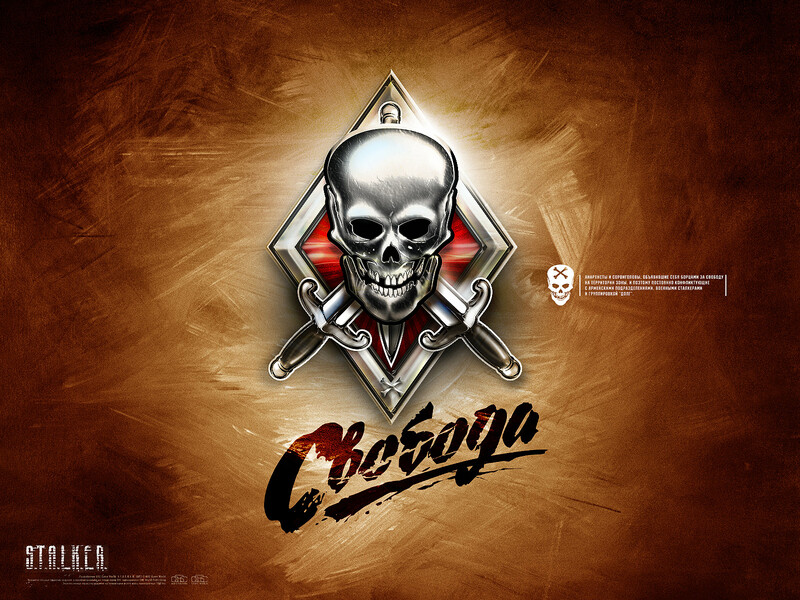 Counter-Strike 1.6 [new protection] - STEAMAKK ДЛЯ ТЕБЯ!!!! !